The trip was arranged after Shashi sparked widespread outrage by referring to Gaza as a “sh*thole”. During a social media debate, she also claimed that the country was not using aid and resources to help its population, and was pursuing an “ambition to annihilate Israel”. 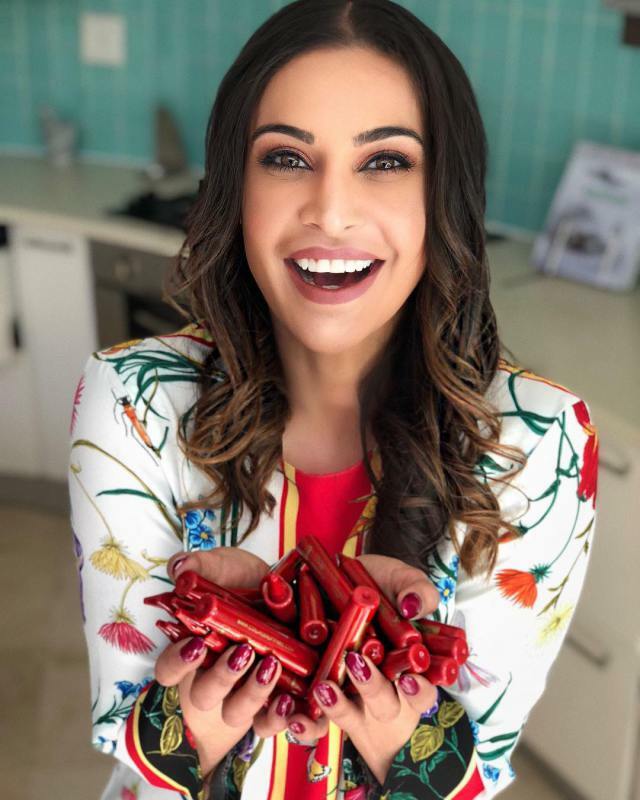 It has on Wednesday afternoon emerged that model and actress, Shashi Naidoo has been barred from entering Palestine by Israeli authorities, according to Boycott, Divestment and Sanctions (BDS) South Africa. Shortly after the outrage, it was announced that Shashi would travel to Palestine to be educated on the area. “Earlier today Israel prevented (Shashi) Naidoo passage to Palestine. Israeli authorities control access to Palestine and blocked her on the orders of Israel’s Interior Minister Aryeh Deri and the recommendation of Israel’s Public Security Minister Gilad Erdan,” a statement on BDS’ website read. The Israeli Embassy in South Africa told TshisaLIVE the state had the right to deny entry to “those seeking to harm the country” and slammed the BDS. “Embassy of Israel can confirm that Shashi Naidoo was denied entry into Israel on the 25 July 2018. Israel has passed a law that, like any rational sovereign state, it denies entry to those seeking to harm the country”. After apologising for her remarks, Shashi has taken a break from social media and was not immediately available for comment when contacted by TshisaLIVE.